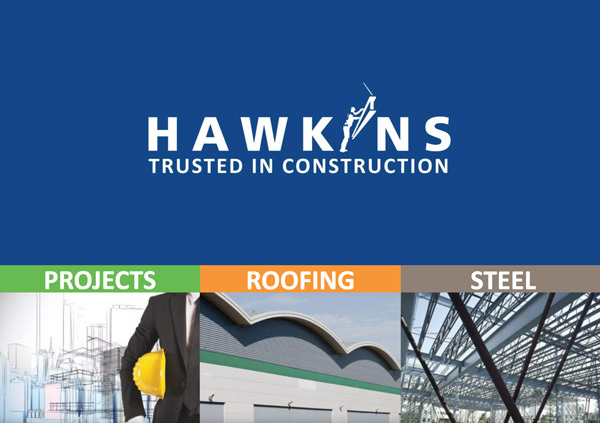 Hawkins Projects Ltd were awarded the contract to carry out an exciting new headquarters refurbishment project for a prestigious gas analysis company based in Coventry, Warwickshire. 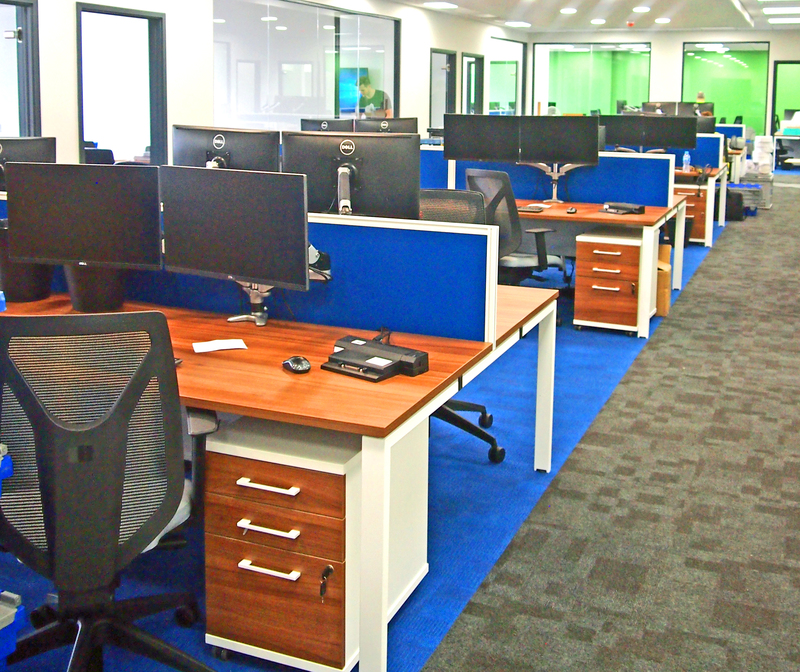 The brief from the client required us to refurbish a rundown 30,000 square foot commercial building to provide a new office space, staff canteen, meeting rooms and valuable operational warehouse space. 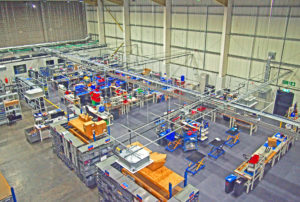 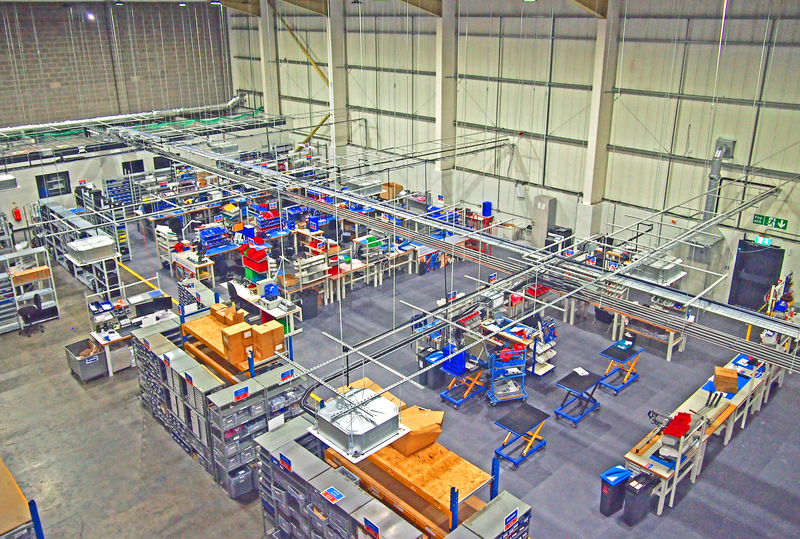 Before the refurbishment was able to begin a double mezzanine floor needed to be installed in order to provide spaces for the offices. 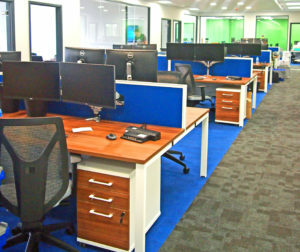 Hawkins Projects Ltd worked closely with the client’s management team at all times, also offering support in all aspects of the project including design, building layout and colour scheme whilst being conscious of budget and sticking to the agreed deadline for completion ensuring a smooth and successful project was delivered.